There will be an All Night Wake beginning at 5 p.m., Thursday, March 21, 2019 at the Woyatan Lutheran Church. Funeral services will be 2:00 p.m., Friday at the church. Interment will follow at Pine Lawn Memorial Park. 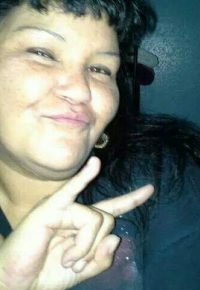 Debbie Lee Red Feather, 48, Rapid City, died March 14, 2019 at Rapid City Regional Hospital. She was born in Kamloops, British Columbia, Canada. She was adopted by Raymond and Pamela Beauchamp. 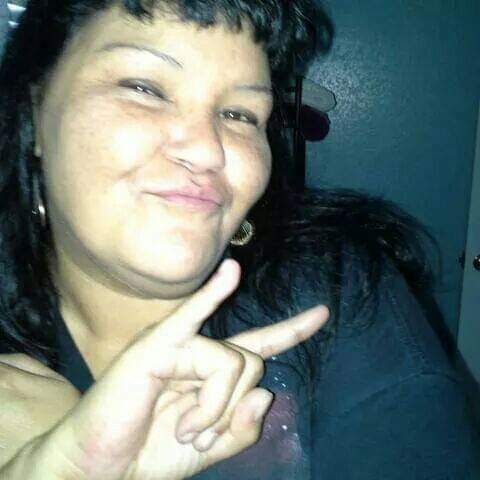 Debbie is survived by three daughters, Brittany Junta, Nicole White Bull and Joanna White Bull; two sons, David White Bull, Jr and Jordan White Bull; many grandchildren, nieces and nephews; her mother Pamela Beauchamp; her sister, Theresa Lange; special friend, Bernard Elbow Shield; brother-in-law Darryl White Bull and her former husband, David White Bull, Sr. She is preceded in death by her father, Raymond Beauchamp, her mother-in-law Verna White Bull and many other family members. Pallbearers will be Jesse Brewer, David White Bull, Sr., Jeremiah Poor Bear, Ellis Holy Bear, Cameron Hollow Horn, Angelo Zah, Nehemiah Black Bear, Nicholas No Neck and Edwin Kills In Water. Honorary Pallbearers will be her Grandchildren and all remaining family and friends.